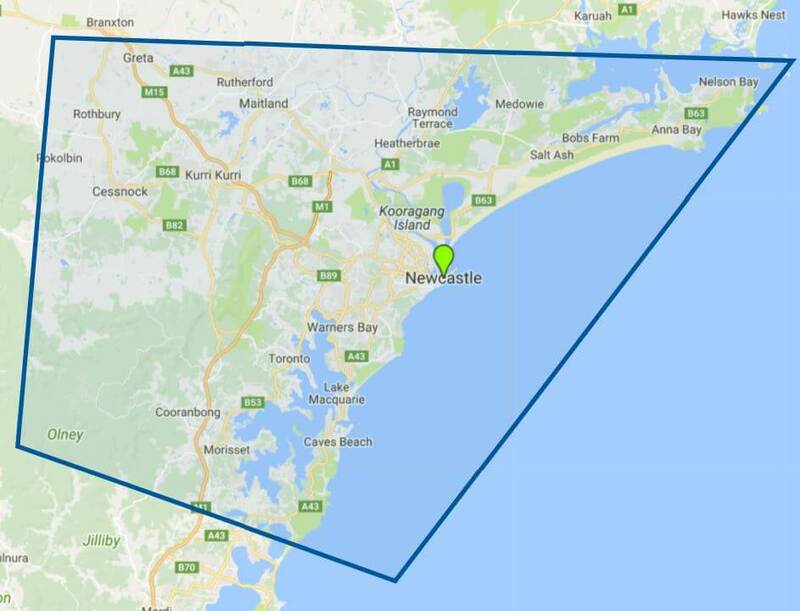 Cash For Old Cars Removal Newcastle UpTo $8999 Call Us Now! Origin cash for cars is your local car buyer that offers top cash for your car with free removal instantly without any hassle that will make car selling process easier. It only takes 3 steps to sell your to Origin cash for cars for up to $8999. Cash paid for all unwanted vehicles including Trucks, Van, Ute, 4WD, Bus, SUV and much more. We buy cars in any condition from being a scrap car to second hand cars, As long as it has the wheels and engine we pay you the maximum rate. We can reach your place as early as this morning and pay you the right amount on the spot. Our car removal team is specialized in removing cars that has been in your yard for the past years or is rusty. Origin Cash For Cars is ready to offer you free car, truck or 4WD removal, all done same day with latest machinery. We have the required tools and equipment to make the car removal process easy without damaging your property or land. 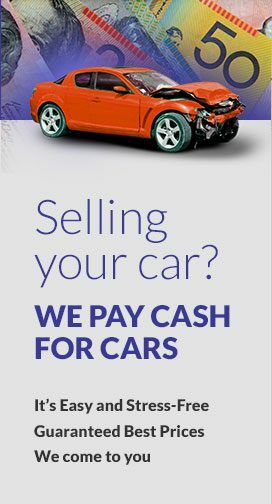 Choosing Origin cash for cars as your car buyer we ensure to buy your car for as much as possible and provide free car removals service. with Free removal we also offer cash in return up to $8999. Your car has been in your drive way? No worries for us, we take your headache away within hours of contacting us and ask us for same day removal. Our expert car removal team will reach your door in no time and remove your car free of charge and above all pay instant cash on the spot.